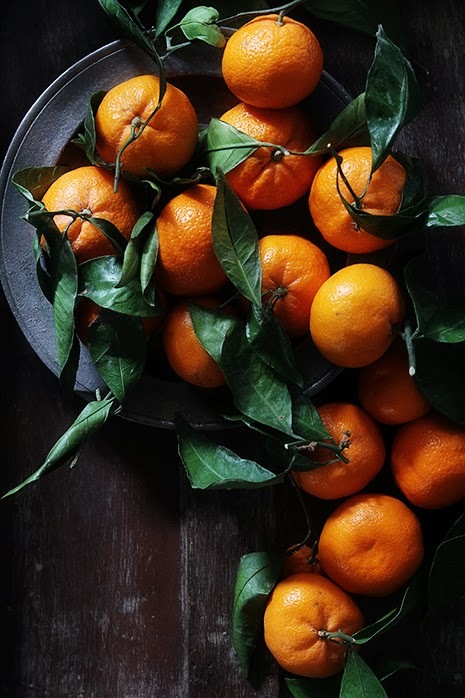 'Tis the season for eating delectable little globes of sweet orange citrus. Their name may vary (they're called mandarins, tangerines or satsumas) but this holiday fruit is always a much anticipated pleasure. Italian architect/artist Federico Babina recently completed a series of 13 minimalist posters featuring iconic architecture and/or landscapes from classic films — check out ones for Moonrise Kingdom, Star Wars, North By Northwest and Mon Oncle among others. Great round up over at Design*Sponge of ideas for giving art this holiday season. Film director and Monty Python alumni Terry Gilliam talks about the importance of disconnecting from technology regularly as a way of getting to know oneself (and finding inspiration, too). The brilliant Quentin Blake recently did a series of illustrations for Stylist magazine featuring literary greats such as Charles Dickens, Karen Blixen, Leo Tolstoy and Jane Austen among others. Wonderful. Irene of the lovely Bloesem blog recently collaborated with designer Jessica Nielsen to create a series of fresh modern Christmas wrapping paper — all downloadable and all free. Such a lovely idea. Feeling saturated with all the holiday movies flooding your TV screen? Cleanse your palette and watch one of these classic martial arts movies, including Enter the Dragon (of course), Yojimbo (a fave) and Crouching Tiger, Hidden Dragon among others. Is there a better umbrella out there, waiting to be discovered? 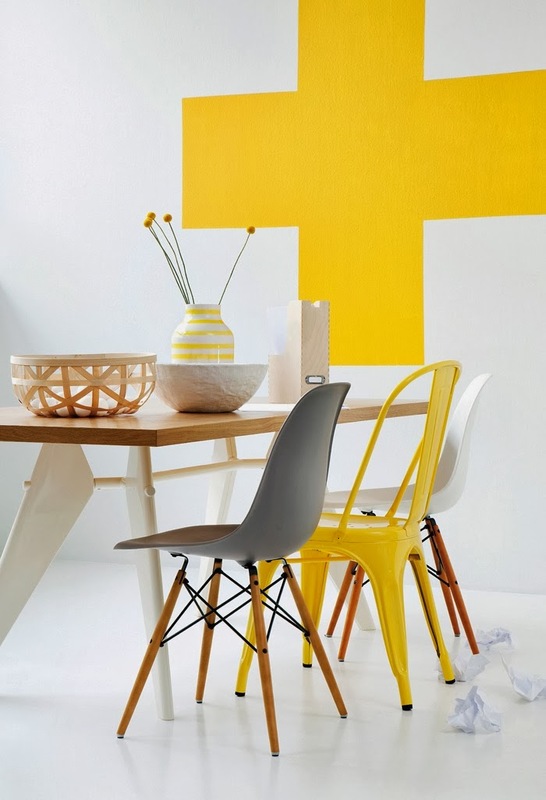 Have a look at the latest ideas, including a Japanese inventor's interesting inverted version. This recipe from Food and Wine not only sounds delicious, it's amazingly quick to make, too — just 12 minutes. Perfect for a busy weeknight supper. 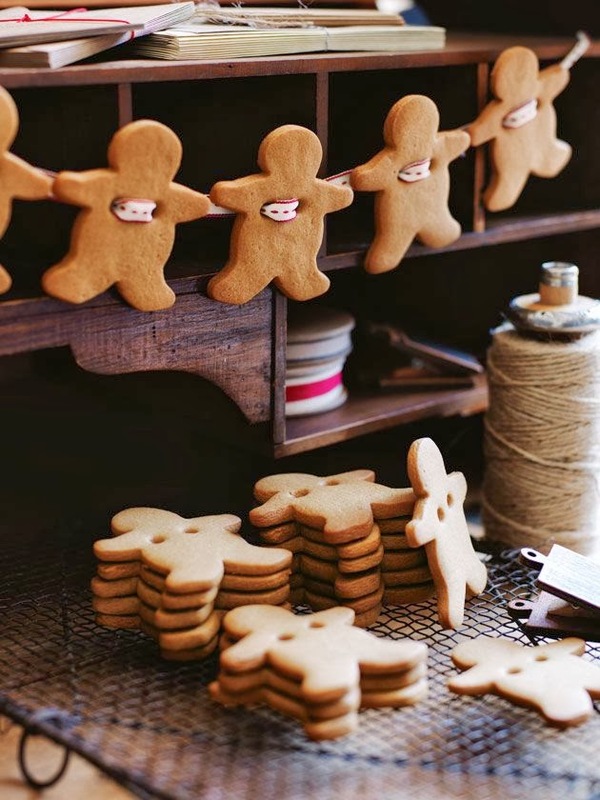 Love this charming gingerbread men garland idea from Donna Hay — she suggests making them two or three days before (storing them in an airtight container) and then hanging them on Christmas Eve. Get the recipe and details from her site here.